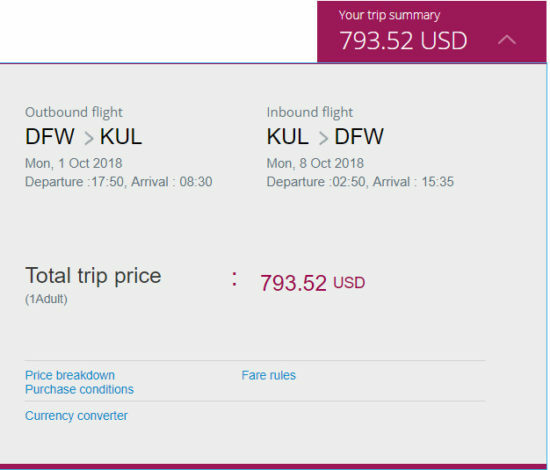 A good sale to Kuala Lumpur. 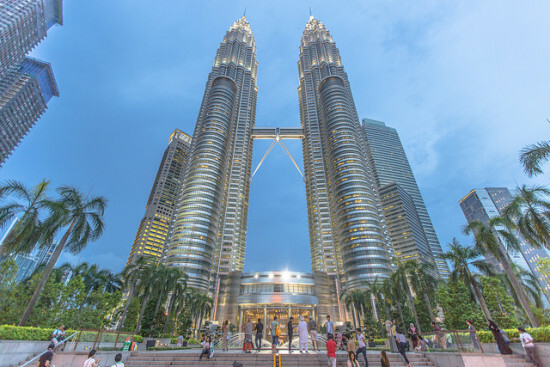 Kuala Lumpur is a great starting point to the rest of Southeast Asia due to it being the home of the low cost carrier, AirAsia. 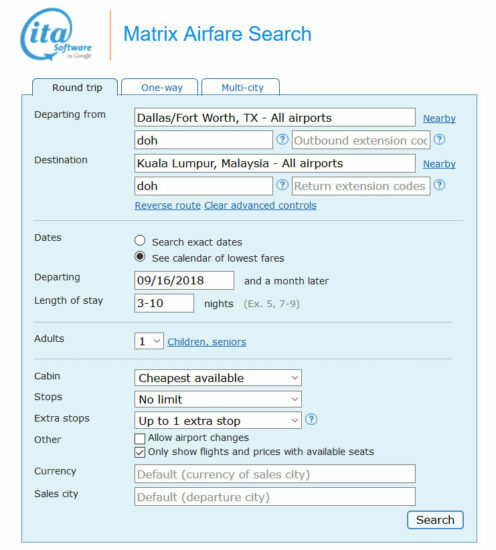 Not only is it a great springboard to rest of Southeast Asia, if you enjoy luxury hotels, pricing for high end luxury hotels like St. Regis and so on are really reasonable.